In the current market, it is as important for the company to offer a quality product as it is to know how to present it in an appropriate and attractive way. 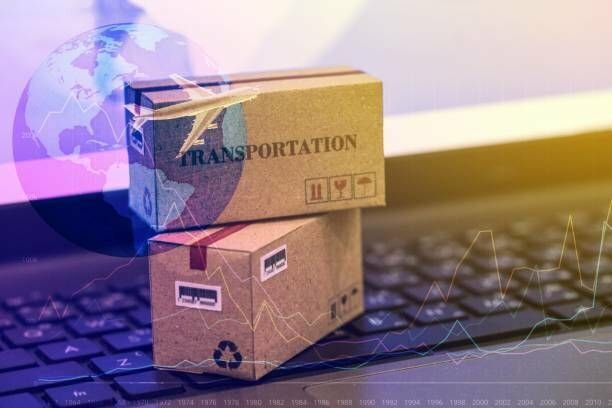 For this reason, it is common for more and more companies to look for forms of packaging that, in addition to serving to transport and that the product arrives in perfect condition, help their marketing strategies. Obviously, a simple cardboard box fulfills its purpose, but with it, you lose the opportunity to publicize the brand behind it. It is a very economical and effective marketing technique that will make the logo and the name of the company engrave in the minds of users and increase the chances of getting new customers or retain the ones we already have. Therefore, here are some tips on the guidelines that packaging must meet for a company’s packages. Although it is most likely that the packaging is thrown when the product is removed, it is important that the packaging is good, so that the product does not run any risk during transport. Think that saving a few cents can go very expensive, both economically and brand image. The question is that whatever packaging you choose, the products should always be wrapped in bubble wrap to ensure the protection of the objects. The package must be suitable for the size of the product. Think that a very large box may have the capacity for more products, but it is also more likely to be crushed or broken. There are articles that have irregular shapes, so it may be better to go in other types of boxes that fit their characteristics. In Netpak, you will find all kinds of material for packaging, from cardboard boxes to padded envelopes or rigid cardboard. It is also very important to take into account the sealing of the box for postal delivery. It is normal to use adhesive tape, but it may be necessary to reinforce it in other ways, especially if it is heavy. Remember that weight products also require rigid and resistant boxes. It is very important that the package is well labeled so that it arrives at its destination. They must be placed in a visible way and protected so that they do not fall before reaching the client’s hands. Also, you can use the labels to alert the courier company that the product is fragile or if it has to stand, for example. « Why Go For Recruitment Agencies?